So on to the point of this blog and the reason you are still reading. 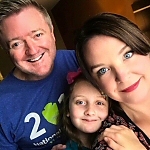 As many of you know, my wife is the blogger behind the site milkandcuddles.com, and she is always giving away cool stuff. 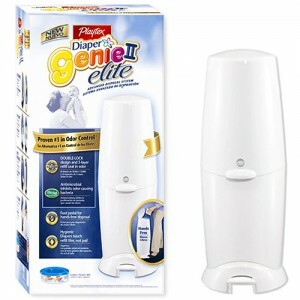 So if you are interested in winning your very own Playtex Diaper Genie II Elite go to her blog and follow the instructions. It’s a very easy, high odds giveaway, so go enter now. Oh, and I turned off comments on this post. While I’d love to know you were here, in the interest of truth in advertising it would not increase your odds of winning to kiss up to Daddy. Comment on one of my other facinating blogs instead. Good luck and have a great week! This contest has ended. Thank you for entering!